Domestic violence is everyone’s problem. 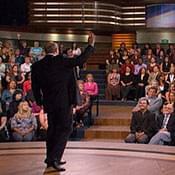 Watch Dr. Phil’s public service announcement and help end the silence on domestic violence! Become a Silence Breaker — Take the Pledge! 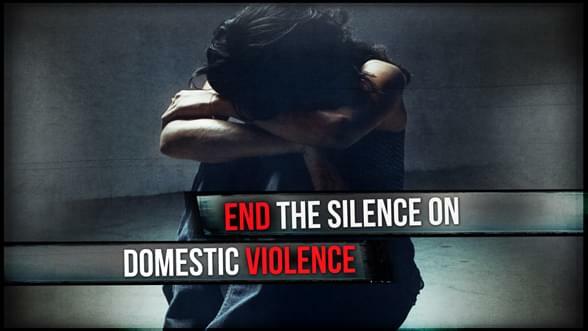 Take Dr. Phil’s pledge to end the silence on domestic violence and receive action alerts on how you can help. “There will be times when you will receive e-mails from me that say, “‘Silence Breakers, it’s time to make some noise,'” Dr. Phil says. UPDATE: After many months of negotiation, Congress recently voted to reauthorize the Violence Against Women Act, which President Obama signed into law on March 7, 2013. VAWA will continue to emphasize a coordinated community response to support community-based organizations that are engaged in work to end domestic violence, dating violence, sexual assault and stalking of women. 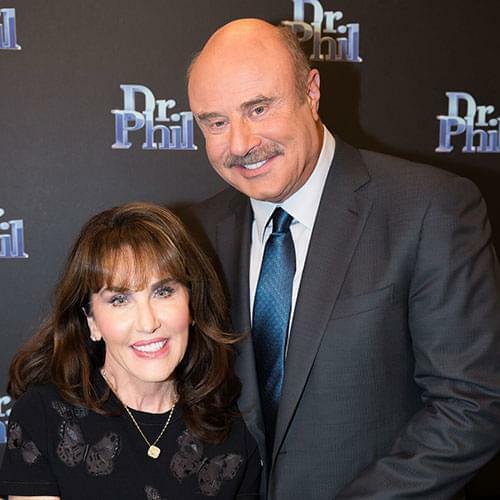 The Dr. Phil Foundation will continue to use the resources available to raise awareness of this serious public health issue and to offer meaningful solutions to those who find themselves in harm’s way. Learn why Dr. Phil supports the reauthorization of the Violence Against Women Act (VAWA). Call or write your Senator and encourage him or her to pass the Violence Against Women Act and revise the law as soon as possible. Click here for a sample letter you can use. Print and sign this letter drafted by Congresswoman Gwen Moore and send to your Representative in support of the reauthorization of the Family Violence and Protection Services Act (FVPSA), which keeps domestic shelters open and provides advocacy, counseling and legal services for families in need. Support the campaign! Donate $20 and receive the End the Silence on Domestic Violence T-shirt seen on the show and a bracelet! One hundred percent of the money raised goes directly to domestic violence shelters and programs across the country that provide support and a safe haven for women and children in harm’s way. Dr. Phil’s guest, Audrey, was tragically attacked and set on fire in November of 2009. Her husband has been charged with the horrific crime. The mother of two says she was never physically abused by her husband … until she tried to leave. She wants women to recognize the warning signs before it’s too late. Domestic violence shelters are crucial in saving women from abusive relationships, but many are in danger of closing because of lack of funding. The Domestic Violence and Sexual Assault Coalition in Grass Valley, California, has been forced to completely eliminate shelter services due to budget cuts. HopeLine from Verizon and Break the Cycle are hosting a national Public Service Announcement (PSA) contest for teens. For more information about the PSA contest, go to LetYourHeartRule.com. Break the Cycle’s Let Your Heart Rule campaign raises awareness about teen dating violence around the country. Five hundred schools that register at LetYourHeartRule.com will receive a free Let Your Heart Rule toolkit, sponsored by HopeLine from Verizon, complete with stickers, posters and cards that have the warning signs of abuse. Schools will also receive HopeLine kits to collect no-longer-used cell phones and to raise awareness all month long. HopeLine from Verizon asks people to donate no-longer-used cell phones, batteries and accessories, which will be refurbished or recycled. Refurbished phones, complete with 3,000 minutes of wireless service, are provided to local domestic violence organizations or local government and law enforcement agencies for use with their domestic violence clients. 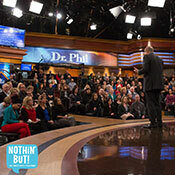 Dr. Phil is proud to be a partner in this campaign with the National Network to End Domestic Violence. Dr. Phil is also partnering with Break the Cycle and Hazelden Publishing to promote, distribute and continually create the most comprehensive, best-practices program for reducing dating violence in the country called Respect WORKS! If you or someone you love is being abused, please call The National Domestic Violence Hotline at (800) 799-SAFE (7233). For more information, visit NDVH.org. For information on your county’s policy issues, crisis centers and shelters, go to the National Network to End Domestic Violence and click on “resources” to find your state: NNEDV.org.